I thought it would be kind of fun to show you all some random pictures from my life just this fall. They are in no special order, just some various ones that show a little snippet of my things that I’ve done (well, besides being a Mom, cook, laundress, chauffer, and the list goes on….). 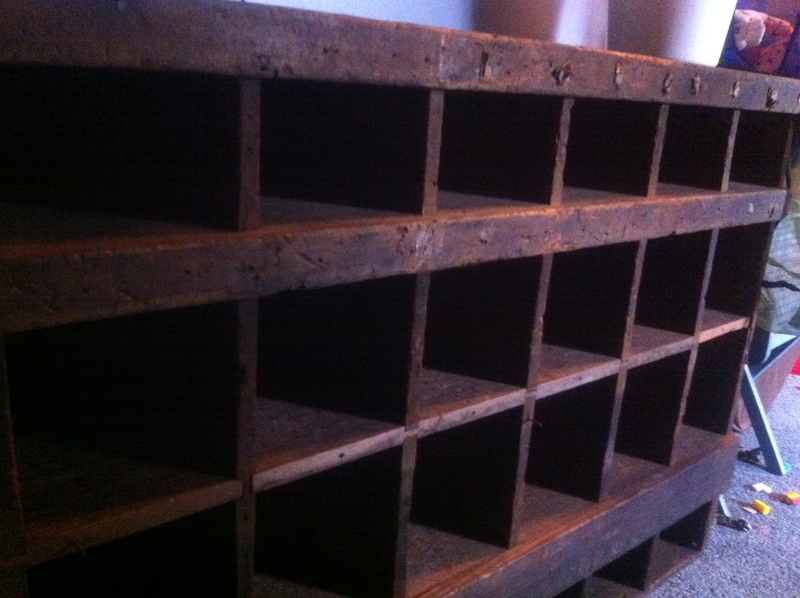 Early this fall I was at a barn sale and discovered this really cool old shelving unit. I had been looking for something similar for the past 2 years as a storage unit for my boys’ room, so I got awfully excited when I found this. It used to be in a store and hold hardware items, because I found screws, hinges, and the like in the cubbyholes when I cleaned it up. This fall was especially beautiful in my area and I’ve enjoyed many relaxing walks all around where I live. 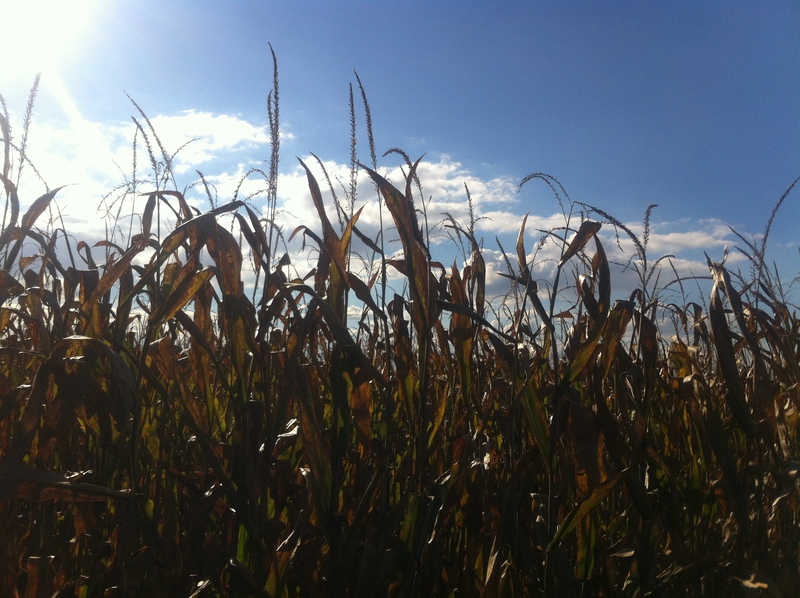 This is just a snapshot of the tops of a cornfield before it got harvested. I couldn’t help but snap a picture of this little guy with my phone when I encountered him on a walk. 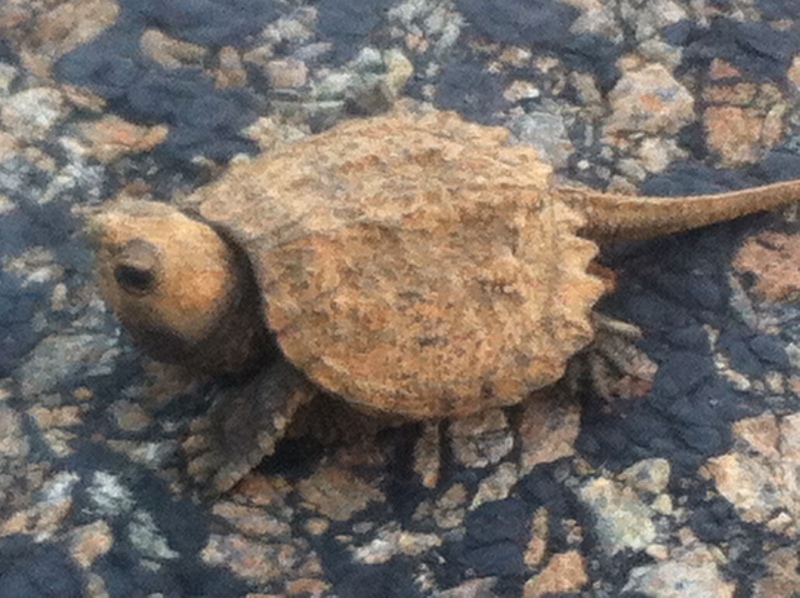 Luckily I didn’t stomp on him, because he was maybe a little bigger than a quarter. I decided to be nice and move it off the middle of the road. 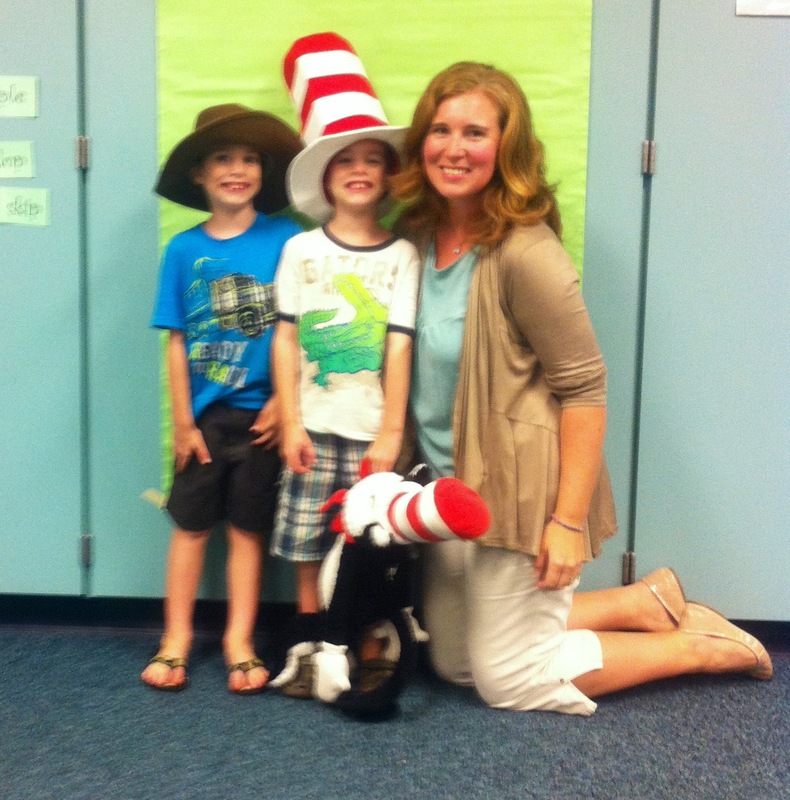 We had a Family Reading Night at my kids’ school one evening. One of the stations was a book character dress-up area, which my kids were all into. This is a shot another Mom took of me and my twins. A couple of weeks this September and early October I was very busy getting our school PTO ready for a huge fundraiser (Yes, I am one of “those” Moms who helps run the PTO–don’t judge). We do a Race for Education once a year and our theme this year was all about knights, castles, etc. 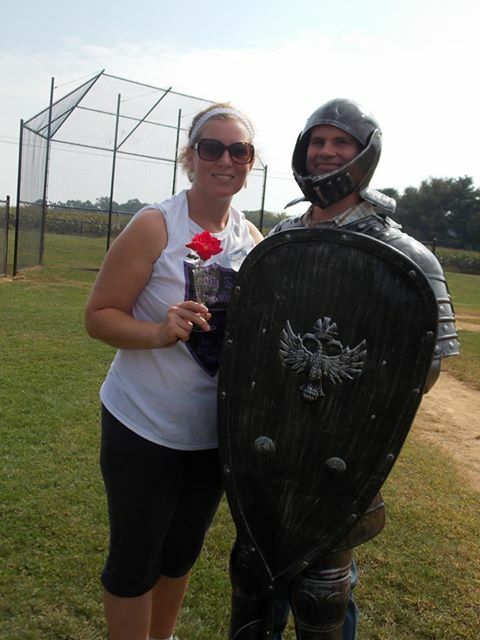 My dearly devoted husband dressed up as a knight mascot for part of the almost 90 degree day and we had a little picture together. Did I mention how awesome he is for doing this? 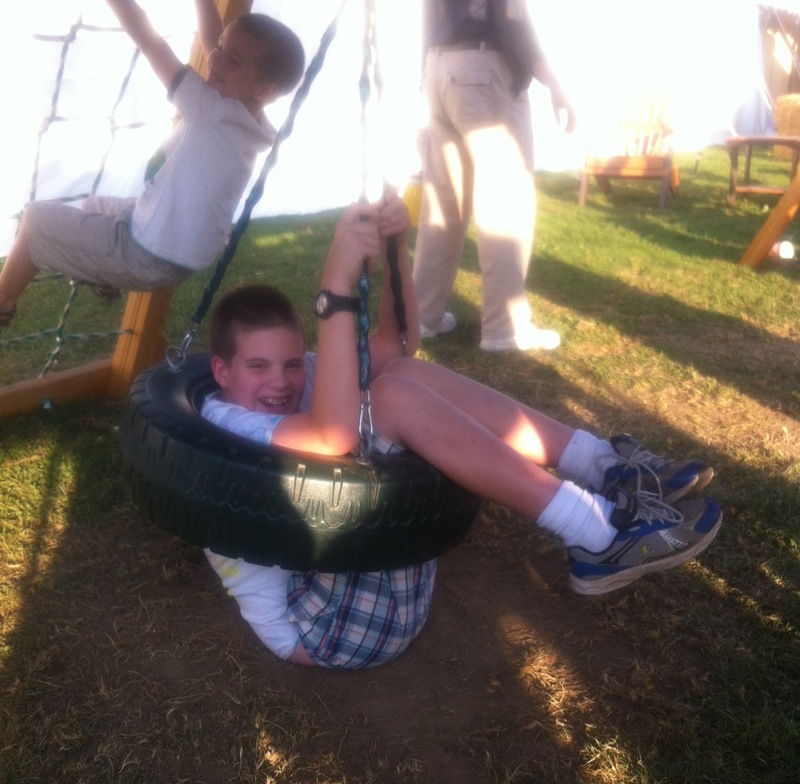 This is a shot from a cub scout campout that we had for our den. This picture shows my brother-in-law cooking up some breakfast on our campfire grill. 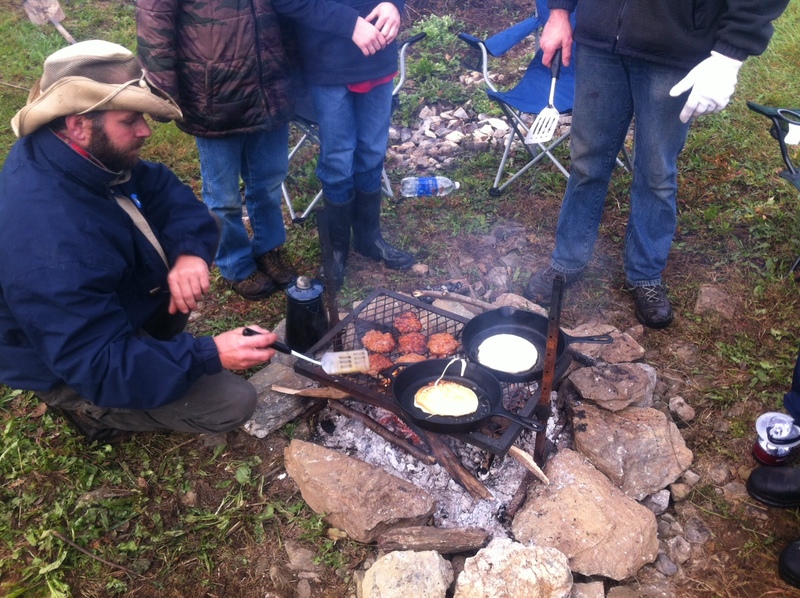 Buckwheat pancakes and sausage cooked over the fire for breakfast= just plain awesome. 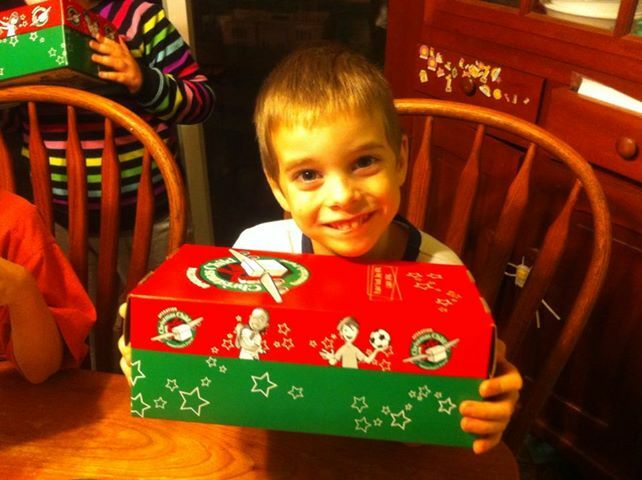 I may be in love with this picture of my Josh, holding up an Operation Christmas Child shoebox that he put together. This is one of my hands-down-favorite service projects to do every year and I love how my kids get so into it as well. So there you have it, my fall in a nutshell–sorta.